Loch Lomond is a distillery that hasn’t got much love in recent years. Fortunately, that’s been changing and the newly revitalised company is beginning turn heads. Its latest release looks to continue that trend – Loch Lomond Single Grain Scotch Whisky. If you tried a Loch Lomond whisky before this year, there’s a very good chance it was either High Commissioner blended whisky or one of a confusing range of single malts, named after the islands of Loch Lomond. They were generally ignored by the whisky world, other than as things to poke fun at. Loch Lomond’s main business was High Commissioner – big in supermarkets – and anonymously producing blends and malts for other companies, and they quietly got on with it. That all changed in 2014, when Loch Lomond was bought out by a private equity company. Rather than just milking the company for cash, the new owners had plans to grow the business and build the distillery’s reputation. While they still produce a lot of whisky under contract and High Commissioner is still selling well, they are also now putting a lot more effort into their own whiskies. The reshuffle started with the launch of a new, very well received Inchmurrin 12 at The Whisky Show last year and has continued with a new look for the Loch Lomond blended range, and both an 18-year-old and Madeira-finished Inchmurrin. The newest entry in the range is something a little different and is just hitting the shelves: Loch Lomond Single Grain. There are lots of grain whiskies hitting the market at the moment, from Haig Club and Girvan Patent Still to the increasingly large number of independent bottlings, but Loch Lomond’s offering stands out as being different for one major reason – it’s made using malted barley. When it comes to defining whether a whisky is a malt or a grain, the Scotch Whisky Regulations have two sides. Firstly, what grain has been used to make the whisky? If it’s 100% malted barley it could be a malt, otherwise it’s definitely a grain. Secondly, what type of still has been used to distil it? If it’s a pot still it could be a malt, but if it’s a column then it’s definitely a grain. It’s the latter rule that Loch Lomond’s Single Grain runs into, as it’s a 100% malted barley whisky distilled on a column. The distillery are no strangers to the regulations, and in 2009 when they came into effect, there was a lot of worry that the distillery’s days were numbered. 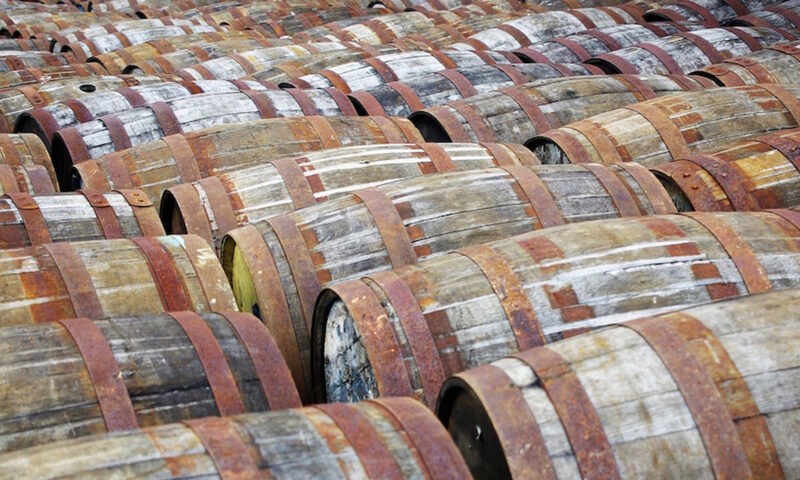 So-called ‘silent malt’ is something that grain whisky geeks (there are a few of us) seek out, but there’s very little of it about – it’s more expensive to make than regular grain whisky but is legally classified the same, making it difficult to differentiate them on the shelf. 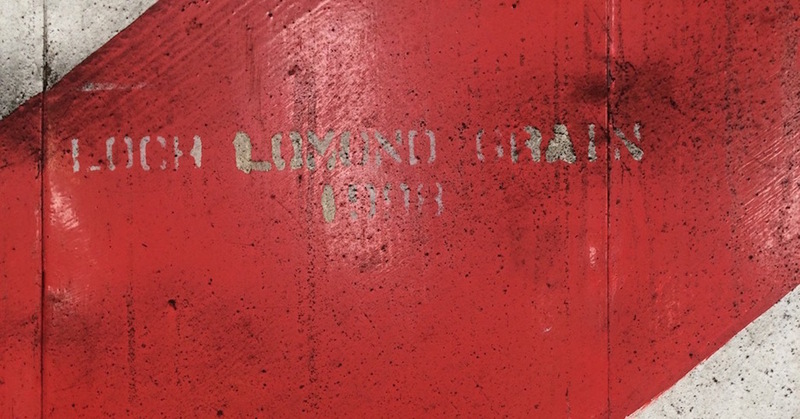 Loch Lomond also make regular grain on site and it’s an encouraging sign of things to come that they have released the silent malt rather than take the easier (as well as cheaper and less flavoursome) way out. Enough rambling: what does it taste like? Nose: Sweet fruit – apples, pears, oranges, lemons and tinned pineapple – toffee, butterscotch and lack pepper spice. Grainy, spicy and biscuity notes grow in the glass – Nice and hints of speculaas – along with gummi bear fruit and fruit gums. Palate: Oily mouthfeel with a big hit of vanilla and coconut to start. Soft spice sits behind that, along with some alcohol and a whack of sweetness. Stewed apple and custard follow. Finish: Vanilla cream fades to nutmeg and clove with a bit of grippy oak and hazelnut on the sides of the tongue. It’s a more complicated dram on the nose than in the mouth, but there’s still quite a bit going on. Bottling at 46% is a nod towards their target market – whisky fans – but also gives it some extra intensity that can be softened with a splash of water or, blasphemy alert, a cube of ice or two. And at about £30 a bottle, it’s an affordable whisky to experiment with. It is excellent I managed to get a taste at Whisky Fringe, and bring a sample back for Mr Grain (Philip Storry for the uninitiated) but have yet to see it for sale. When will you be selling it Billy? It’ll be around by The Whisky Show, as far as I know. They’re doing a social media blitz today, so it shouldn’t be long. Tina Siewert liked this on Facebook. James Goggin liked this on Facebook. Diego Lanza liked this on Facebook. Previous PostPrevious Inchdairnie Distillery – Part Two: How?